Please call or email now for more information! We look forward to chatting with you about this unique and promising opportunity. 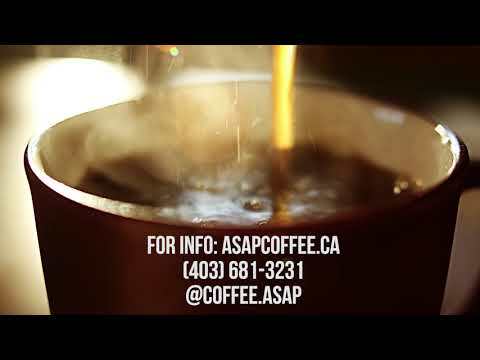 Calgary's Business for sale Small Coffee Business for sale, business opportunity in Calgary, Alberta, Canada.